THE countryside is being left behind with a third of rural households unable to make a mobile phone call indoors and more than half unable to access 4G networks. New research from Rural England CIC, found that mobile calls cannot be made inside 33% of rural buildings on any network (vs 3% in urban premises), has warned that people living in UK rural areas are being “cut off from building businesses” and accessing digital services due to “inadequate” connectivity. 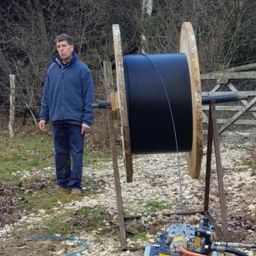 The report warns that people in rural England are being prevented from building businesses and face difficulties in their daily lives because of inadequate phone signal and 4G connectivity. People who live in the countryside are losing out to their urban counterparts when it comes to public services, Rural England argues. It found a 36 per cent discrepancy in the amount of funding per head received by rural authorities for public health services compared with urban areas. 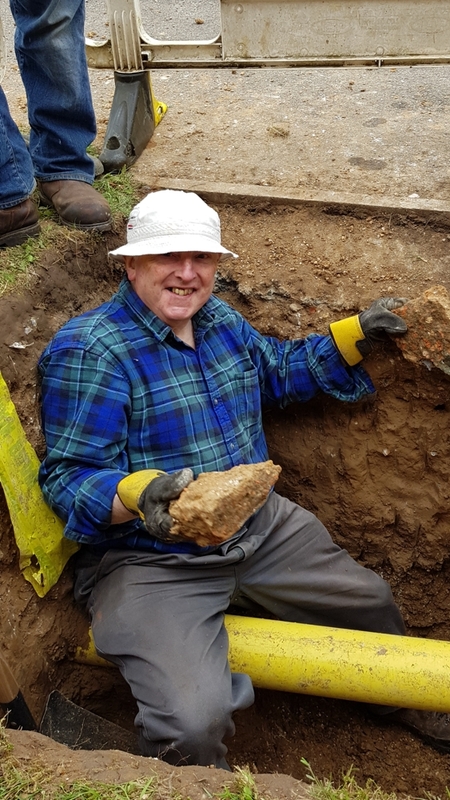 Brian Wilson, author of the report and chairman of Rural England, said: “Nearly a fifth of people in England live in rural areas, yet the evidence shows that many of them face inadequate services, such as being unable to make mobile phone calls or being without transport options. 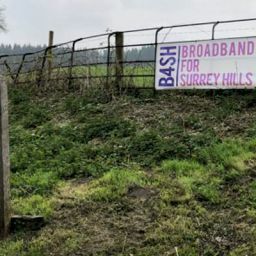 On top of that the report also uses the latest data from Ofcom to highlight how 11% of rural premises could not get a 10Mbps+ fixed line connection and 24% could not get a 30Mbps (superfast broadband) connection. The equivalent urban figures are 1% and 3% respectively. Also mentioned in the Daily Telegraph. Beat the rual Broand Blues with B4SH. Join today.